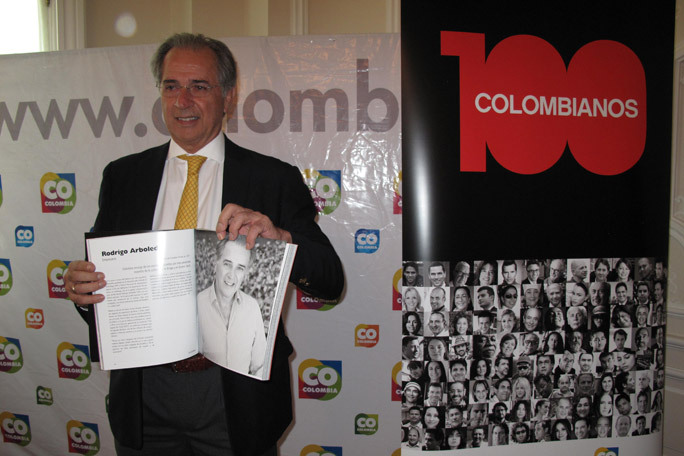 Association) was honored last Wednesday December 5, in a ceremony presided over by President Juan Manuel Santos of Colombia as a 2012 recipient of the “100 Colombians”. The award annually recognizes Colombian-born individuals living outside Colombia for their exceptional contribution to the country and the world. Arboleda was recognized for his leadership of OLPC and for his thirty year effort to introduce IT technology in the schools in Colombia, his birthplace. 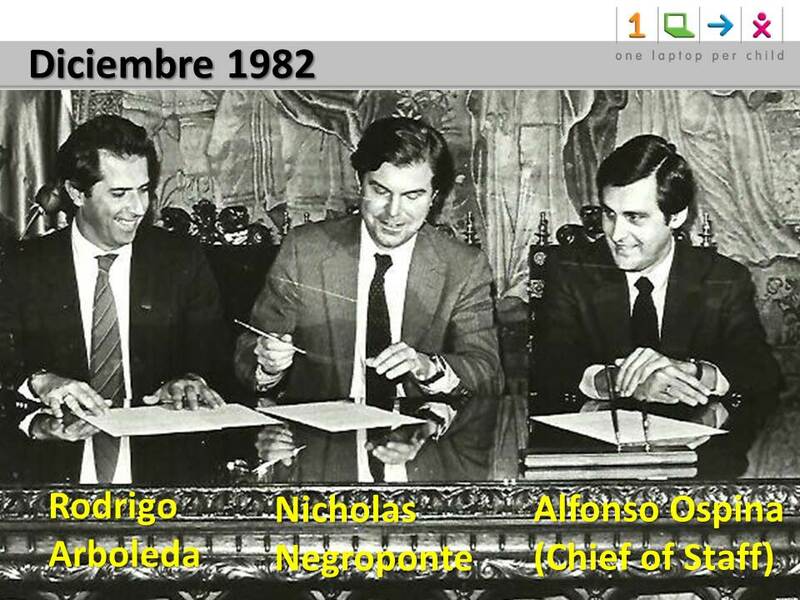 Arboleda’s first project in IT technology for Colombian children began in 1982 when he convinced then President Belisario Betancur to introduce an online learning platform developed by his classmate Nicholas Negroponte and the French government. and private sector organizations are being added monthly. Arboleda is also a founding member of the Give To Colombia Foundation, and an active member of their Board of Directors. He was, for 6 years, a member of the board of Trustees of Save The Children Foundation, one of the largest charities in the world. 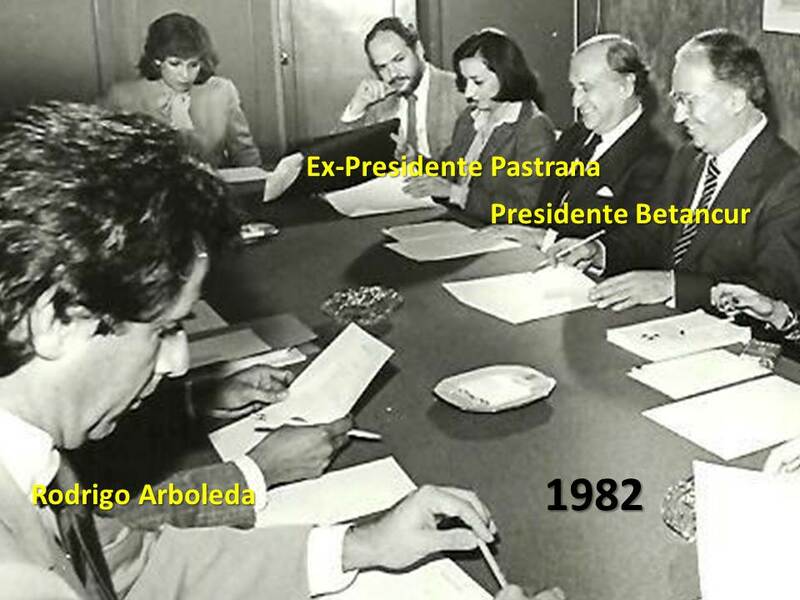 for many more years to come”, said Arboleda.